Monday, November 9th, 2015 at 11:05am. For the first time ever, the city of Downtown West Palm Beach will be transformed into an outdoor art exhibition called CANVAS Outdoor Museum Show. 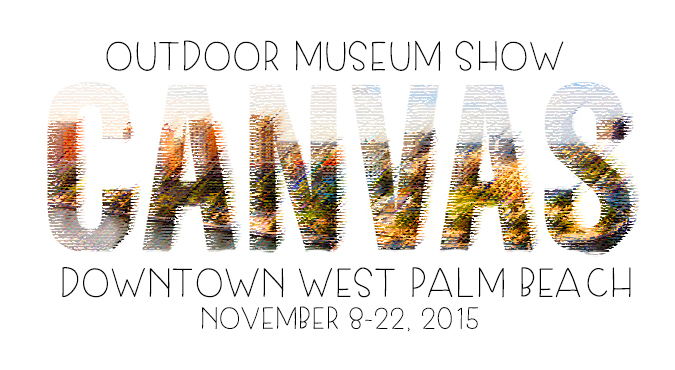 Your art experience will have no boundaries and no limits at the CANVAS show from November 8th to 22nd.